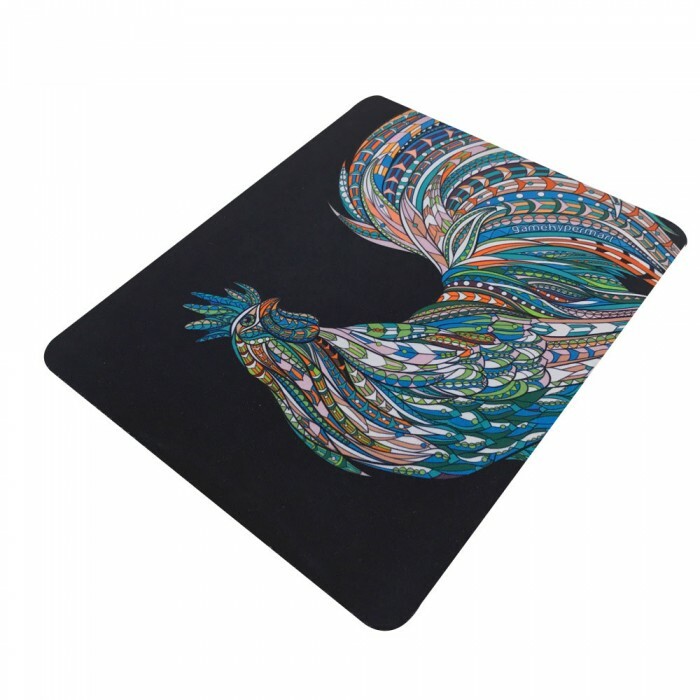 Engineered to improve mouse glide, this high quality woven mousepad has a special designed non-slip rubber base to ensure a steady grip on any desktop. 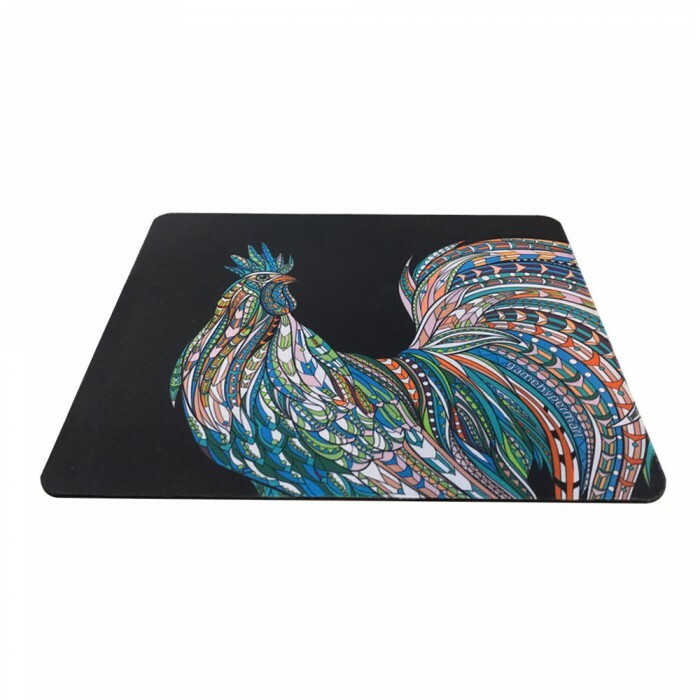 Designed by our very own creative designer, this mousepad will be a unique addition to your gaming experience. 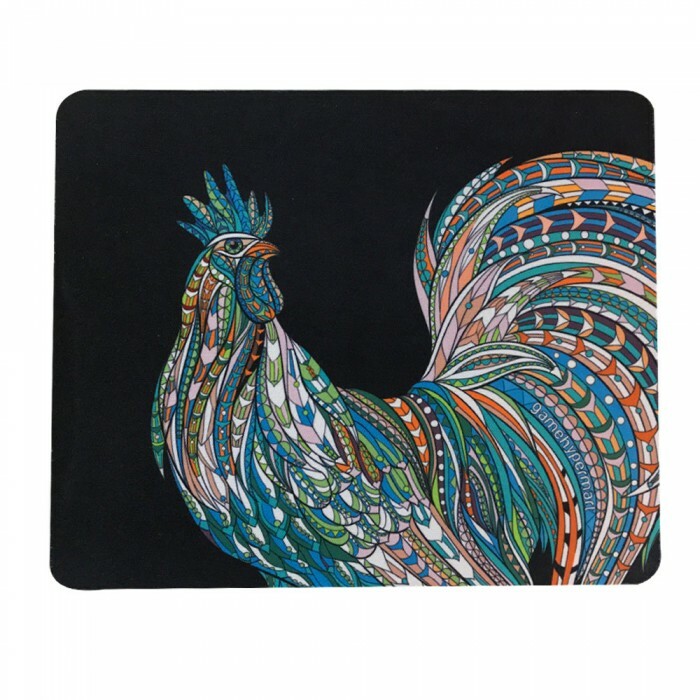 Our exclusive rooster mousepad has the right size (22cm x 18cm) so it won't take up much space but is still perfect for you to freely move around around the cursor. 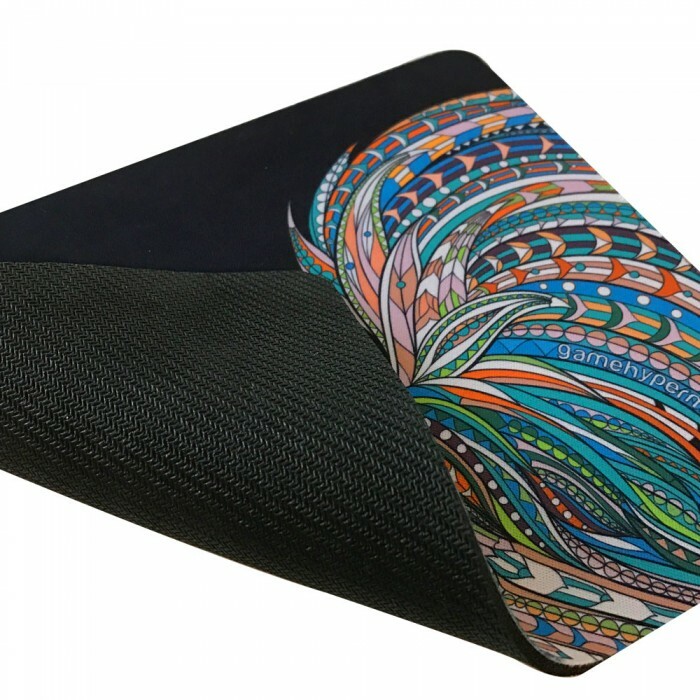 Product highlights:SteelSeries QcK mass is a super thick mouse pad made of a high quality cloth mate.. Product highlights:The QcK+ is a super sized mousepad ideal for low sensitivity settings.Specially d.. Product highlights:All mousepads from SteelSeries are thoroughly researched, tested and optimized fo.. Product highlights:Smooth cloth surface for precise and consistent glideNon-slip rubber base prevent.. Product Highlight:FOCUS was developed by the world’s leading professional gamers to deliver precisio.. Product HighlightsErgonomic designed to fit snugly under your palm and it will give you the most com.. Product highlights:Exclusive QcK micro-woven cloth for maximum controlOptimized for low and high CPI.. Product highlights:Micro-woven cloth surfaceHigh thread count for improved mouse trackingNever-Fray .. Product highlights:Incredibly low friction for highly-responsive movementsTorture tested and water r..